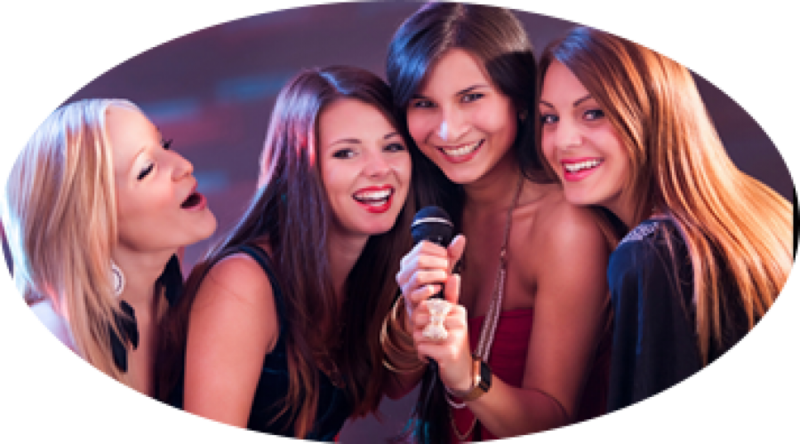 Looking for a fun way to spend an afternoon or evening with family and friends? 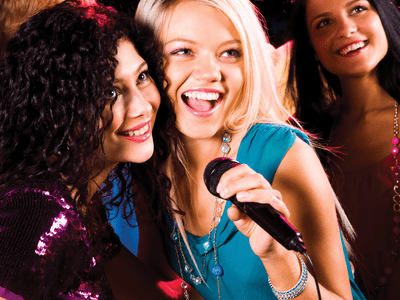 Find out who has the X-factor in your group with your very own Karaoke Party. It takes place in one of our local Pubs, you will have your own bar and you will be away from the rest of the Pub.